Group Strategy is what Derek is all about. 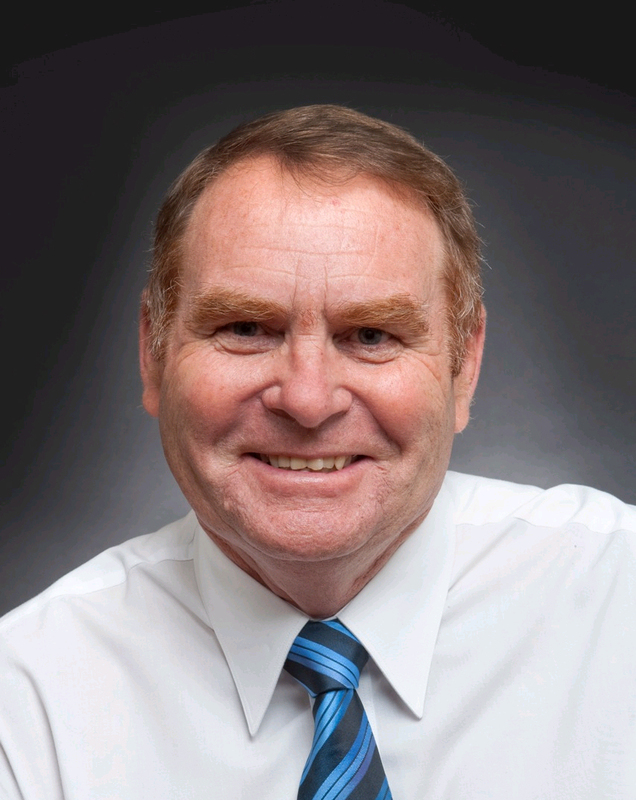 As one of Canberra’s top facilitators he loves assisting groups, teams and organisations in a collaborative framework. Derek is passionate about getting outstanding results through and with groups of people. As a facilitator he has helped a wide range of organisations plan their futures. Derek is a senior executive with over 20 years experience in facilitation; strategic, business, team and operational plans, workshops, round table discussions and issues resolution. His speciality is strategic planning facilitation. He has facilitated a wide range of workshops for not-for-profits, government agencies and small businesses. He has worked at the highest levels in both large and small organisations. Developed new ventures and participated in boards of companies. He has held senior roles which have included strategic planning at board level, merger integration and business and organisational development. He holds a Master of Business Administration, Fellow of the Australian Institute of Company Directors and Bachelor of Engineering. Derek is based in Canberra, Australia.